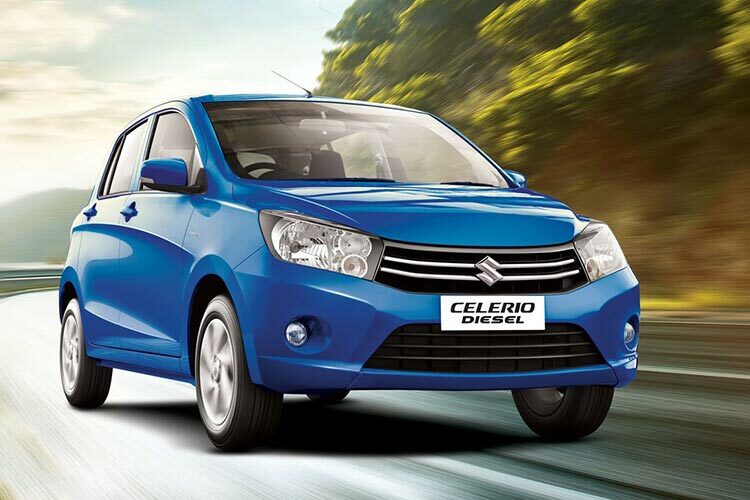 India’s leading car manufacturer, Maruti Suzuki has launched the much awaited Maruti Suzuki Celerio Diesel in New Delhi today. The event also marks the global launch of DDiS 125 engine. 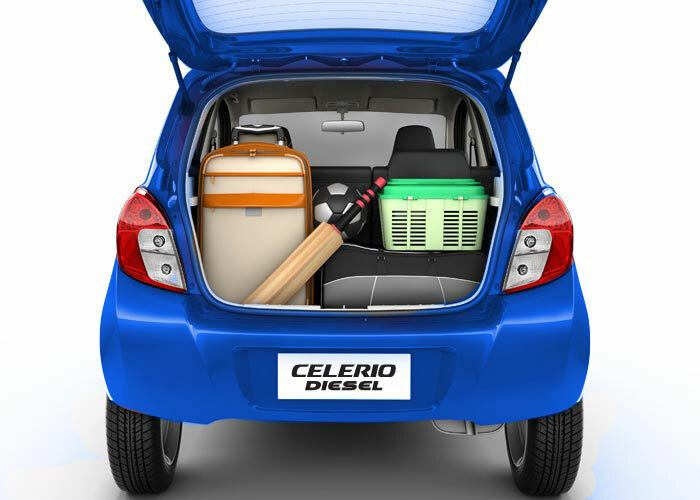 The car is said to be the most efficient car offering a mileage of 27.62 Kmpl. 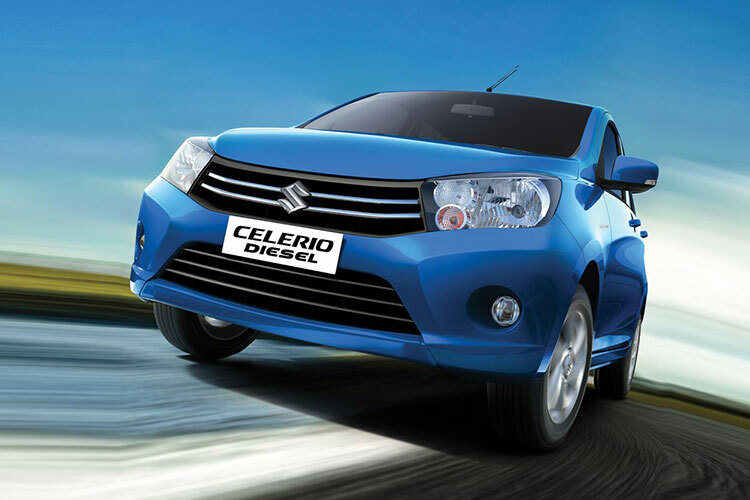 The Celerio diesel’s 793cc, 2-cylinder, engine is the first diesel engine developed by Suzuki. The company has spent over 900 crores for the research and development of DDiS engine. 97 percent of the car has been made in India. DDiS 125 is compact and light weight. The cylinder block made fully of aluminium. DDis 125 comes with a compact fuel distribution system and a turbocharger mated to a 2-cylinder engine. By decreasing compression ratio and installing a large intercooler it has combined high torque in low RPM and fuel efficiency. Minimising friction, improving thermal efficiency adopting low viscosity lubricants have helped enhance the fuel efficiency in DDiS 125. DDiS 125 derives its lineage from the DDiS family known for high quality drivability. The compact turbocharger with intercooler delivers quick acceleration and smooth drive. 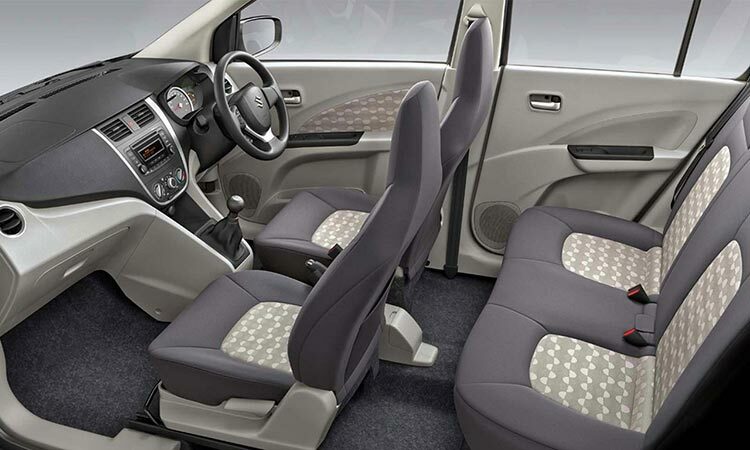 Equipped with a hydraulic clutch system, Celerio Disel offers effortless gear shift. Vehicle rigidity and powertrain integration has been optimised for lower vibrations and superior cabin isolation. This ensures comfortable passenger experience. Low compression ratio,cooled exhaust gas re-circulation and intercooler technologies enable DDiS 125 to meet BS IV norms with OBD II. The car is offered in 6 colours. Cerulean blue being the character colour.